A healthy environment isn’t just about clean energy, clean water or sustainable building design. It’s also about the chemicals we use on a daily basis. 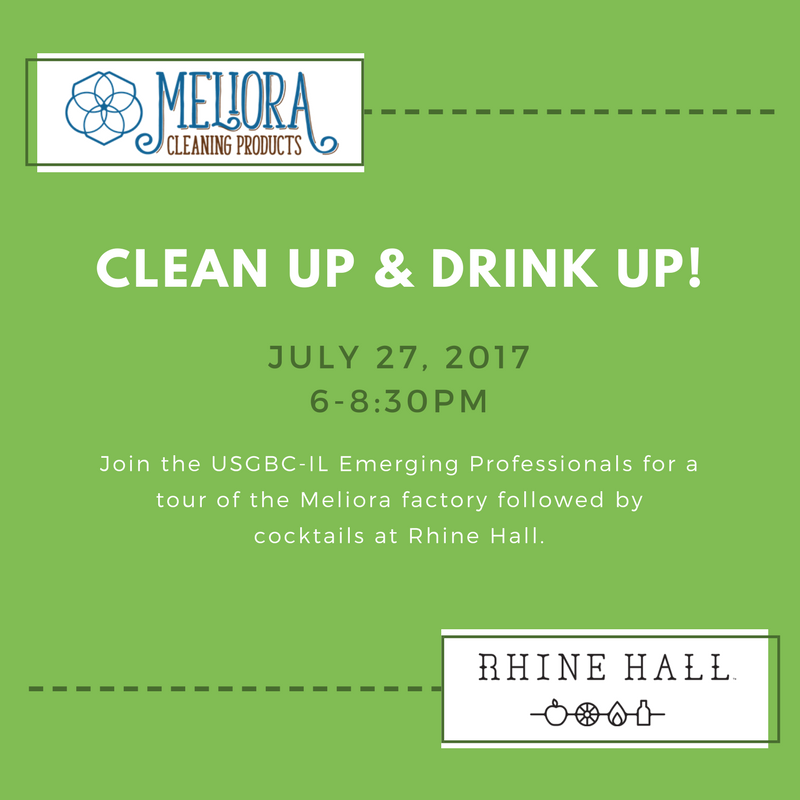 Join the Emerging Professionals on a tour of the factory for Meliora Cleaning Products, a B-corporation (“Benefit” corporation) that makes people- and planet-friendly cleaning products, from laundry detergent to body soap. After the tour, we’ll head over to Rhine Hall distillery, a family-owned and operated distillery, for cocktails and networking. *Please note, drinks are not included with registration.